The Fresh Fish Place owners Craig McCathie and Sandy Harder are passionate about delivering the best seafood experience to their visitors. 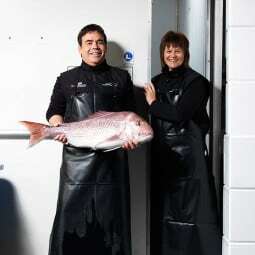 What began as a family partnership in 1991 has expanded into a vision of grand seafood culinary tourism. 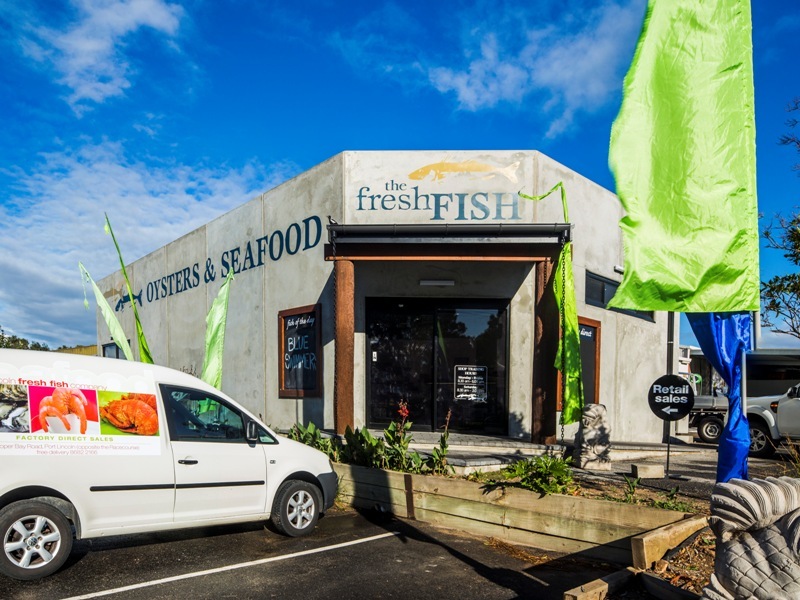 The Proper Bay Road business is teeming with seafood experiences that range from fresh seafood and fish and chips, to seafood cooking classes and behind-the-scenes factory tours. 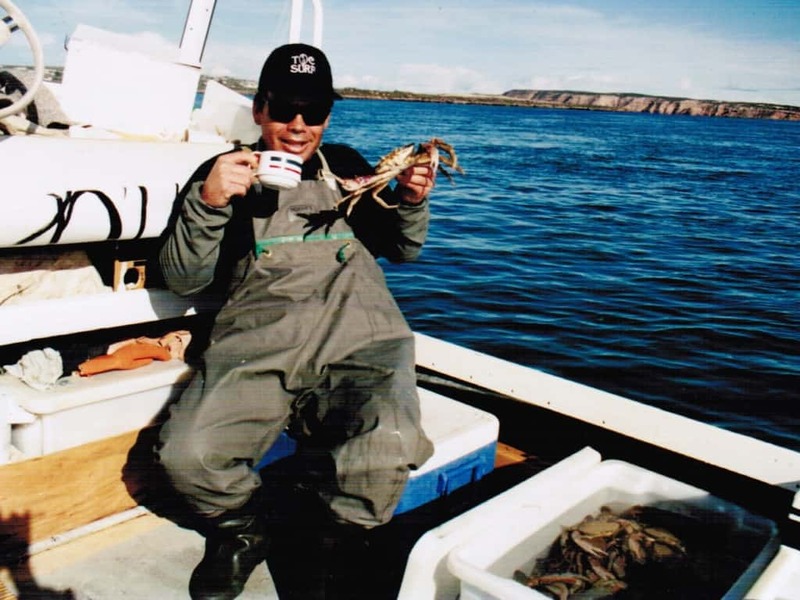 Craig’s journey to developing an award-winning seafood wholesale retail business started in the summer of 1982, during a surfing trip from his native New Zealand to Cactus, Penong, South Australia. “At that time Tracks magazine, a surfing magazine, was what everyone read, and Cactus featured quite frequently in those days,” Craig said. “Cactus had a lot of appeal because it was isolated in a desert. There was great surf and no one else there, because no one in their right mind would live there.” Its isolation shared some similarities with parts of the coast near Wellington where he learnt to surf. Craig’s trip around Australia in search of surf was a youthful whim, but the reality was he soon needed money to survive. “I heard about the tuna season, so I came down from Cactus to Port Lincoln and got a job at Port Lincoln Tuna Processors,” Craig said. 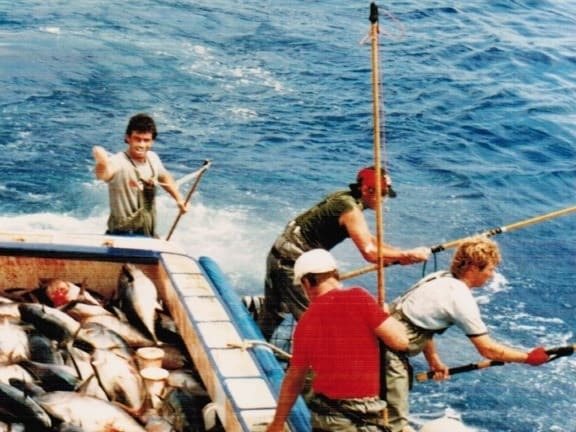 That was on the fishing vessel Bonanza, and Frank Pirrello was the skipper. It was a great way to earn a living for a young man in his early 20s. 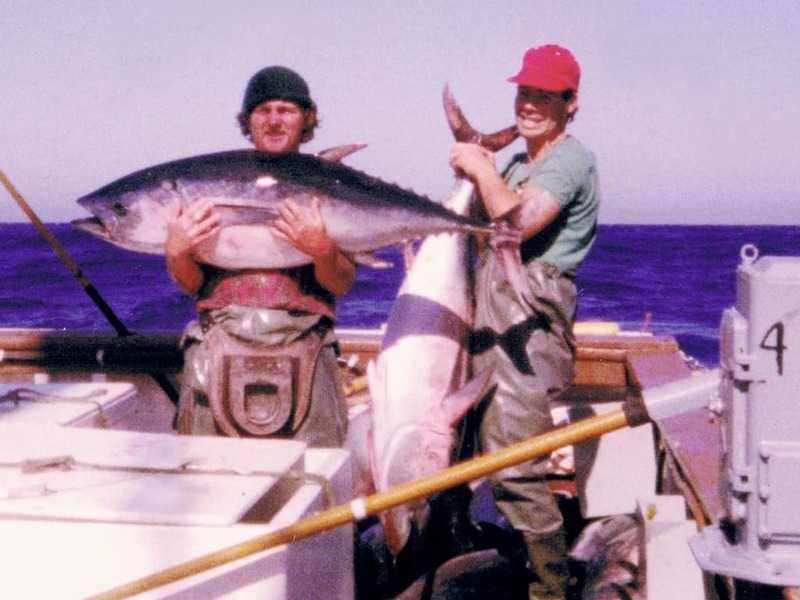 “Poling tuna in the 80s was a fantastic time. Tuna fishermen from all around the world would converge on Port Lincoln in November, then work hard for a long season. “Not having much opportunity to spend our pay, at the end of the season we walked away with most of our earnings to play hard in the off season. “I would then head back to New Zealand to work in the ski areas in the Southern Lakes region, where all the action was. 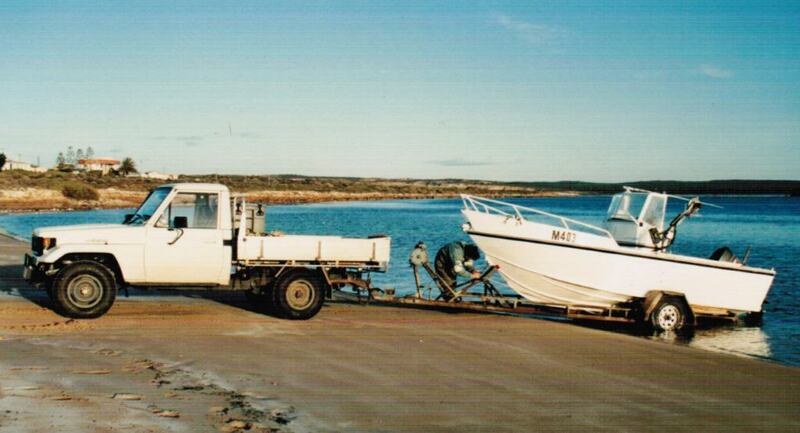 Craig had explored other fisheries during some of the off seasons, but it was while orange roughy fishing off Tasmania that he decided to find a safer way to earn a living. While it was the end of his deep sea fishing career, it did not provide the lifestyle he had hoped for. “Lots of it was night work, and to be a successful marine-scale fishermen you have to be on call seven days a week in order to get at least four to five days’ fishing to survive. At the end of 1999 Craig and wife Sandy went into a fish-factory partnership with brother-in-law Mark Carr and Sandy’s sister Sharlene. “We took the plunge, not really knowing it would change our lives,” Craig said. “I am eternally grateful to my brother-in-law, as I feel fishing is a young man’s game, and this has opened a whole new world for me. “It was a leap of faith, but it has been a timely opportunity to stay involved in the fishing industry while learning small-business skills. 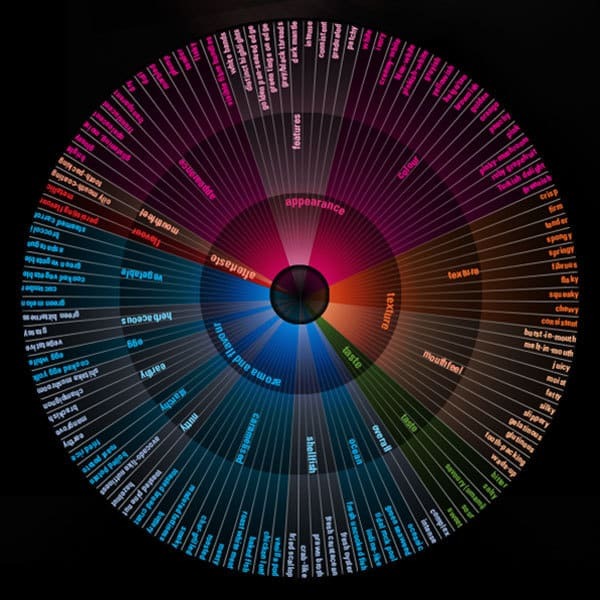 “I am now totally immersed in the world of small business – I live it, and breathe it. “I have 22 employees, and my role is to try to keep a small business going to ensure those people have jobs. In 2011 the couple started making plans to expand the retail section of the business. 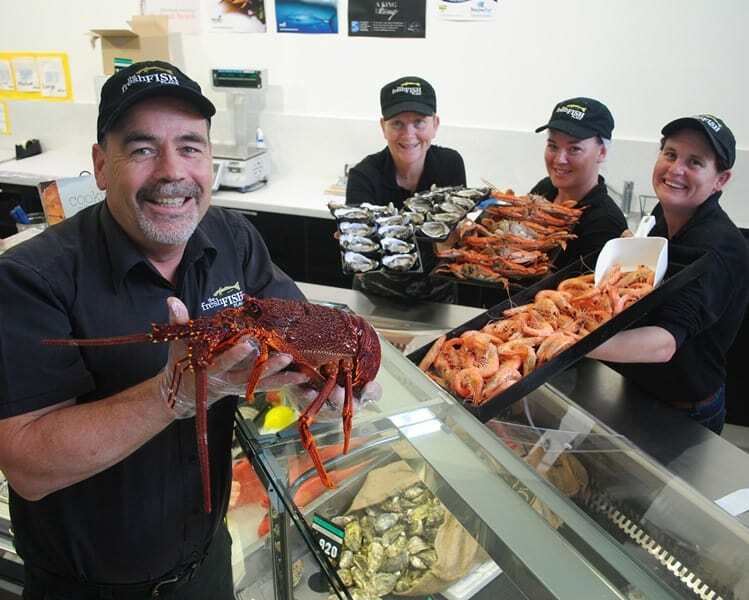 “From the start we were involved with the Eyre Peninsula Aquaculture & Seafood Trail with our factory tours, and we had realized the potential for growth in the tourism sector in Port Lincoln,” Craig said. “At the time we could see the popularity of reality TV cooking shows, and what we had was a kind of ‘perfect storm’: emerging culinary tourism, a growing baby- boomer population of Grey Nomads, a new 110-room hotel, Makybe Diva, adventure tourism, shark cage diving and everything else Port Lincoln had to offer acted like forces of nature to drive more and more visitors to Port Lincoln. “Our vision was to create a retail store with the complete ‘Ocean to Plate’ seafood experience,” Craig said. To accommodate their growing needs, they built a new 180m-square new retail store, upgrading from a 20m area. Craig is most passionate about selling a product that is healthy. “We are dealing with a product that can improve people’s well-being. 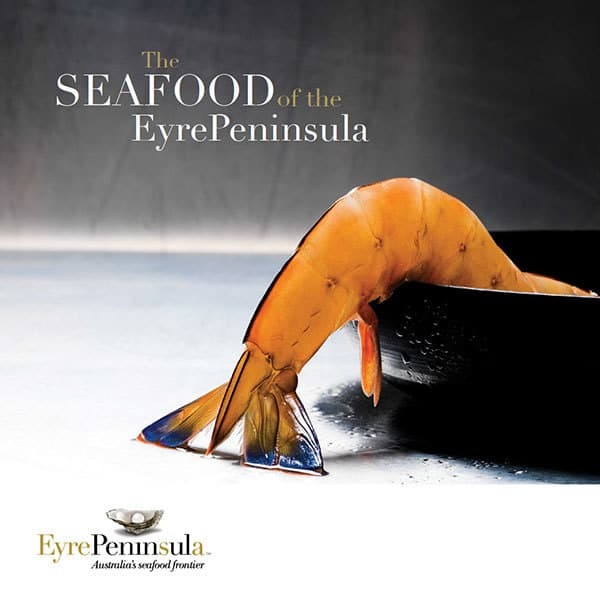 He is excited to be a part of Eyre Peninsula’s food brand, sharing promotion with people who are also passionate about what they do – and in a beautiful part of the country. And for Craig, Eyre Peninsula’s coastline hasn’t lost any of the wild ruggedness that first attracted him to Cactus just over three decades ago.